Did you know that you could save on your purchases with MoraBanc cards? Would you like to know how? So read on! It’s not just about using your credit cards to pay for purchases, it’s about using them in a smart way to spend less on your everyday spending. We all use our credit cards to shop at the supermarket or in fashion stores, to book a holiday or buy apps on the Internet, and we all think that the best way to save on our spending is to look for the cheapest price. But that’s not the only way. 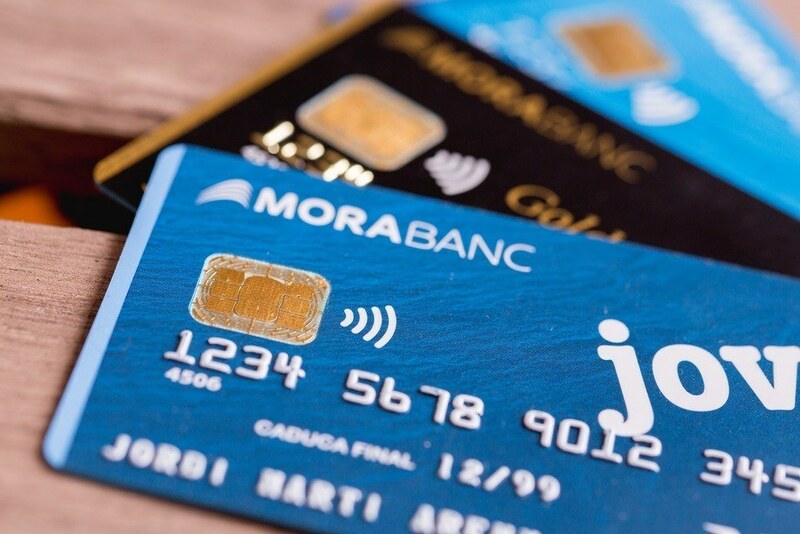 MoraBanc discounts: MoraBanc cards give you access to additional discounts of up to 10% in diverse shops, restaurants, ski slopes and gyms so that our bank pays you back into your account every month. Additional benefits on your MoraBanc Visa card Bàsquet: with this card you will enjoy discounts on your season ticket, reduced tickets and other additional benefits. Keep track of your card transactions at all times and at no cost to you: You can monitor your card activity at any time and from any location via MoraBanc’s online and mobile banking. A notification service is also available so you can keep up to date with your card transactions. Safety in your purchases: the CIP code protects you when shopping online. 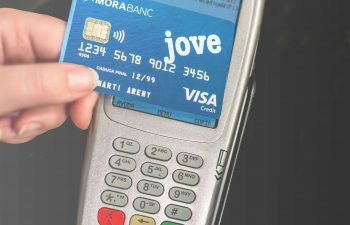 You can activate and modify it at any MoraBanc ATM whenever you want. Only you know this number and it will be required every time you make a purchase online. Without it, the operation can not be made. I personally feel the most important suggestion is the third one: by staying in control of your purchases and planning your spending, you will avoid nasty surprises and make sure you don’t spend more than you earn. 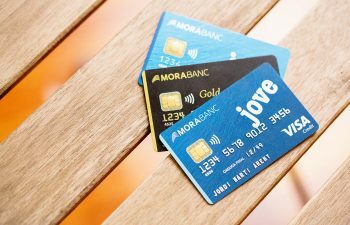 Your MoraBanc card is an essential part of your personal finances as it offers plenty of useful benefits and counts towards your credit history with the bank. 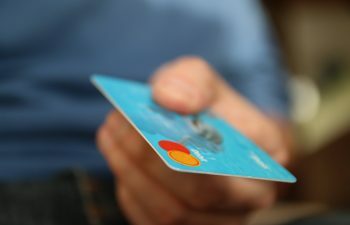 If you use your credit card in a sensible and controlled manner, you will enjoy many more benefits than you could imagine, and at the end of the month you will realise that you have saved money on your everyday purchases.